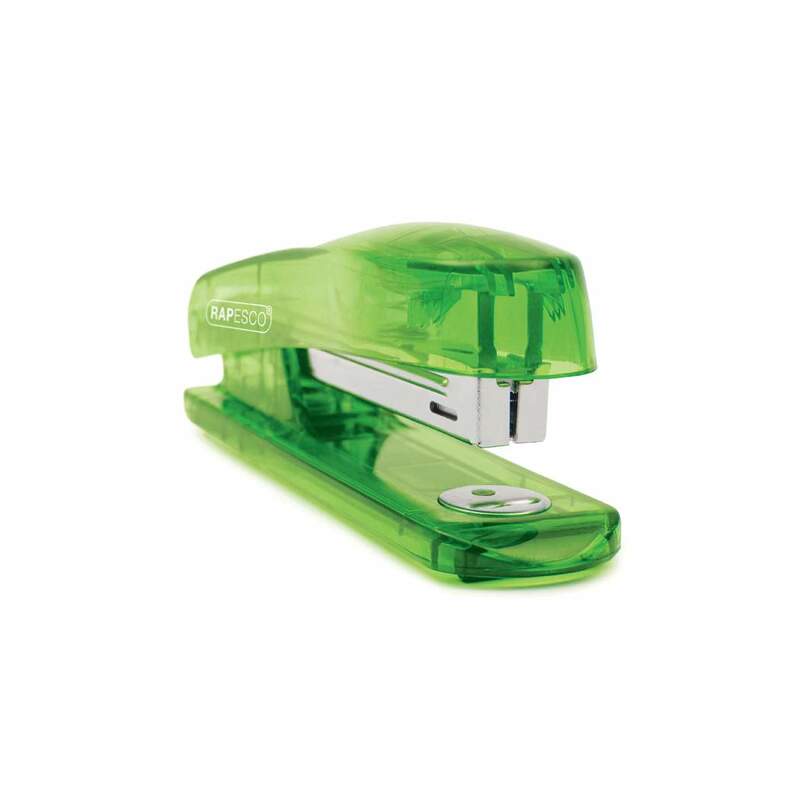 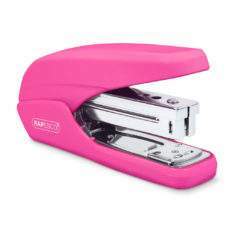 The Rapesco Klippa – a fun, brightly coloured stapler with transparent casing and an integrated staple remover. 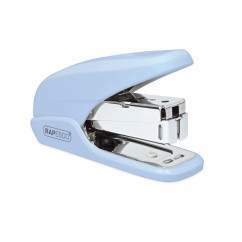 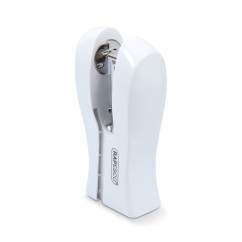 This stapler has a capacity of 10 sheets (80gsm) and takes Rapesco 10/4mm staples. Easy to load and use, this stylish stapler is a great addition to any desktop. 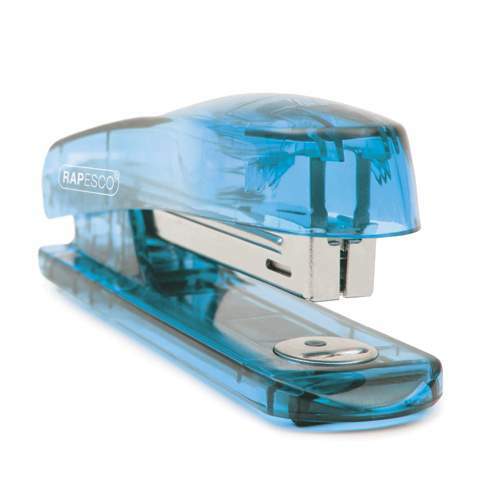 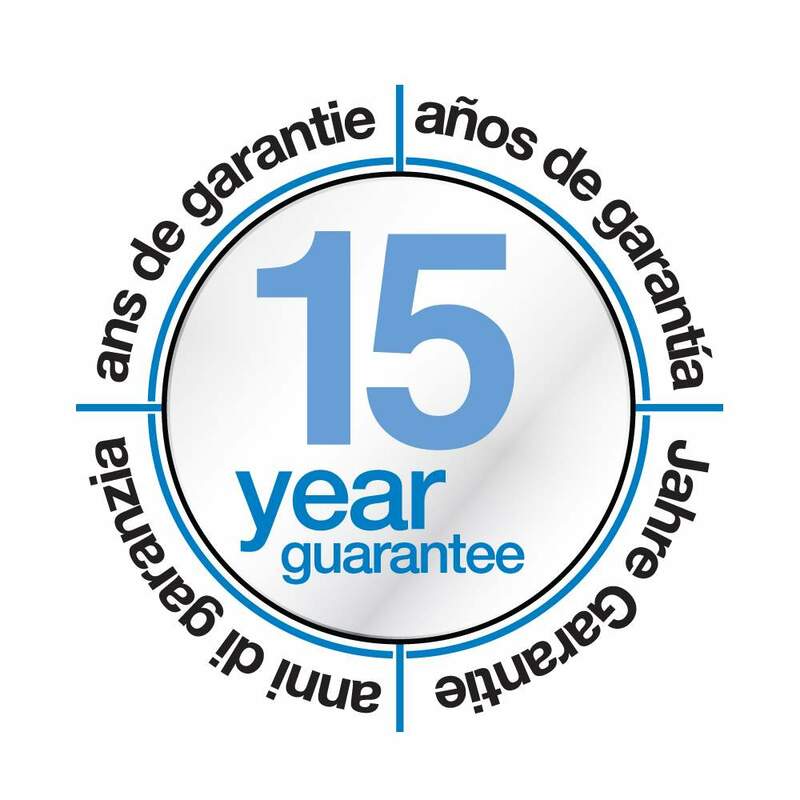 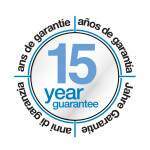 Lightweight but tough, this stapler comes backed by a 15 year Guarantee.